Who doesn’t, right? 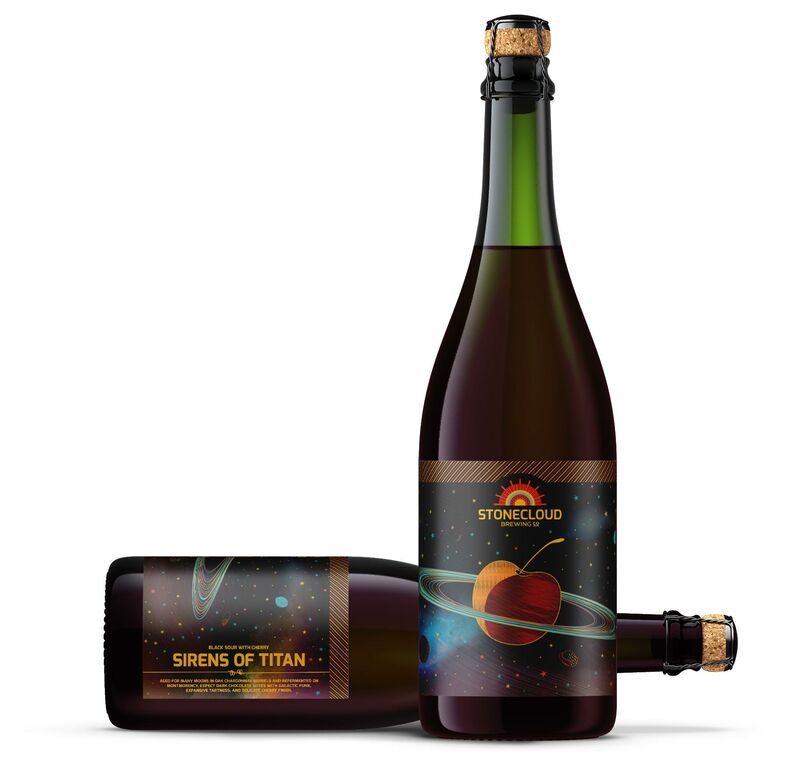 In fact, we knew this partnership would be a success when our first meeting included tacos and a few cold ones. 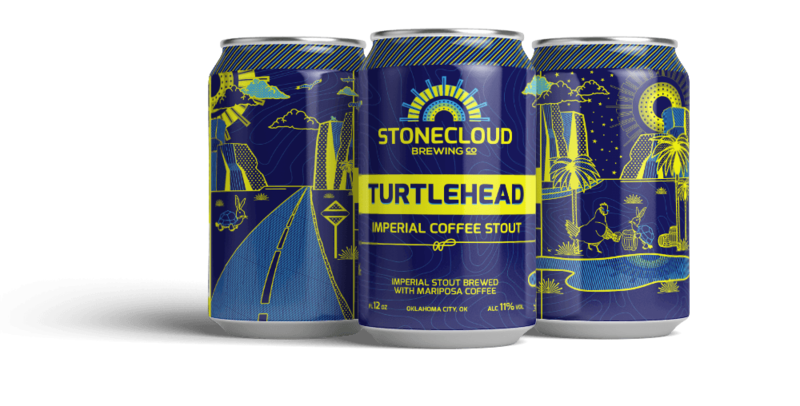 Stonecloud Brewing Co.’s delicious tasting beer needed great design. 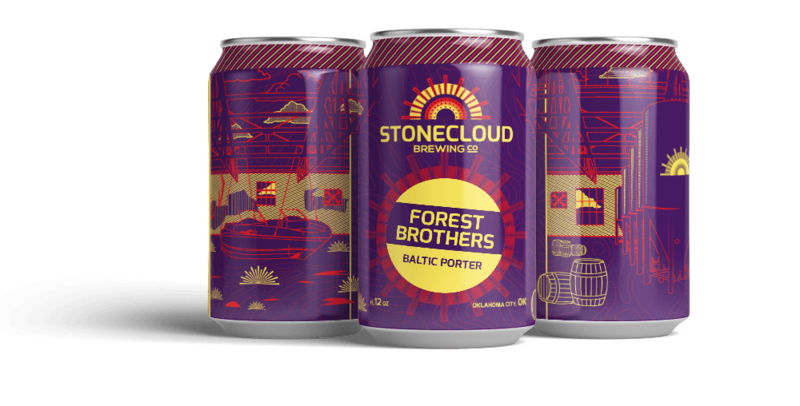 So our team developed mouth watering creative that embodied Stonecloud’s imaginative, quirky nature and translated it into their branding, packaging and posters. 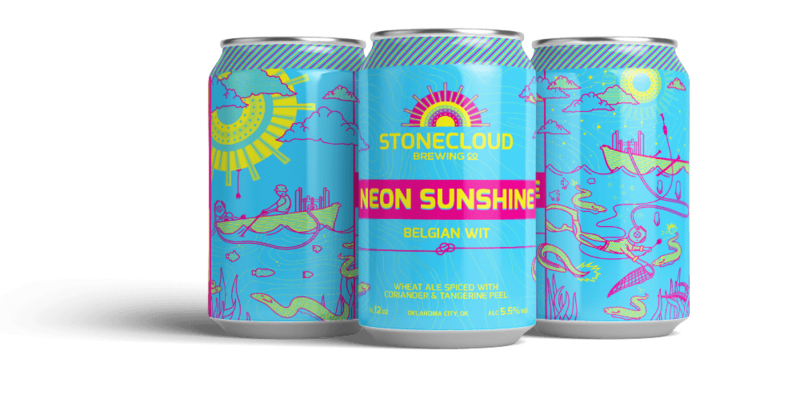 Stonecloud’s brand incorporates their physical location in downtown OKC, with the iconic Sunshine Laundry sign on their building. 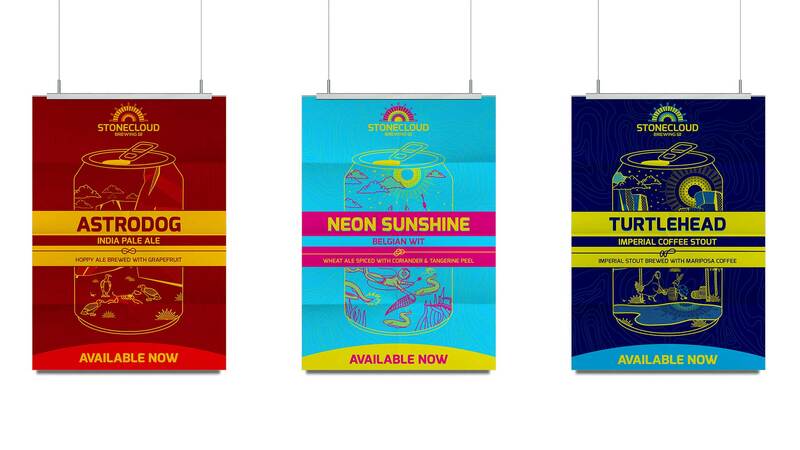 Playing off this illuminating beacon, bright colors are featured throughout their creative pieces. 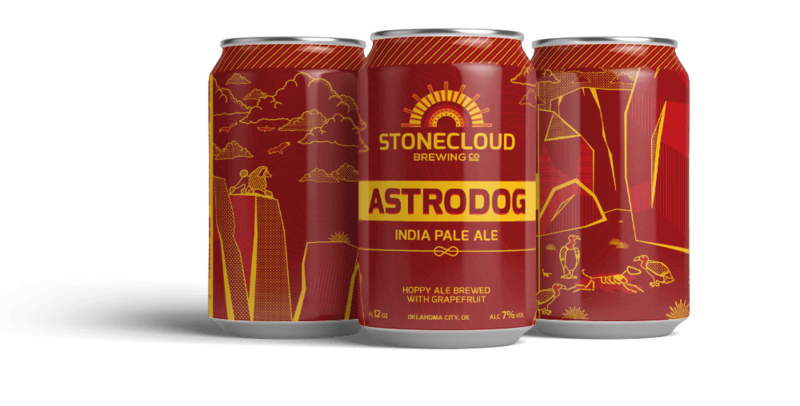 Each can and bottle tells a story – a story unique to the beer and true to the inventive and inspired nature of Stonecloud Brewing Company. 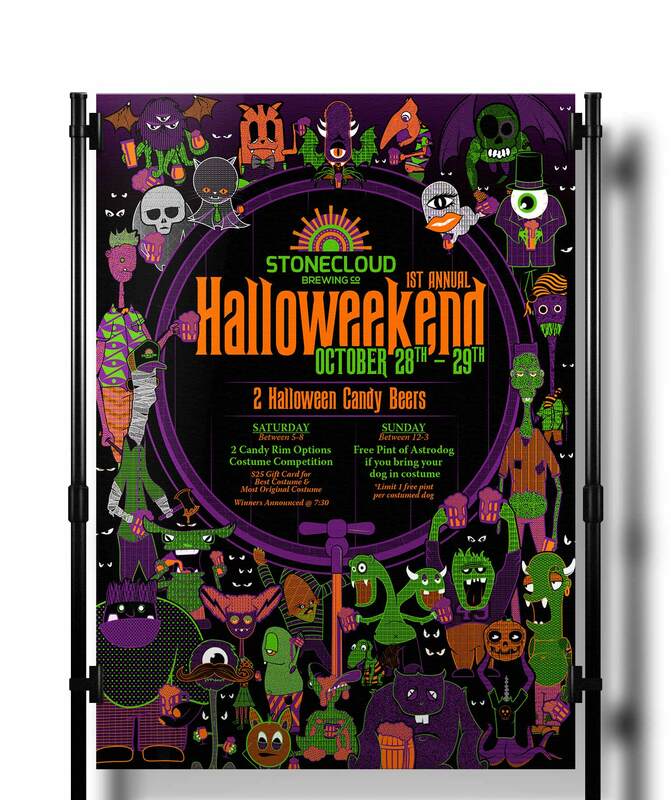 Multiple posters were created for the various beers and events Stonecloud has hosted in their brewery. 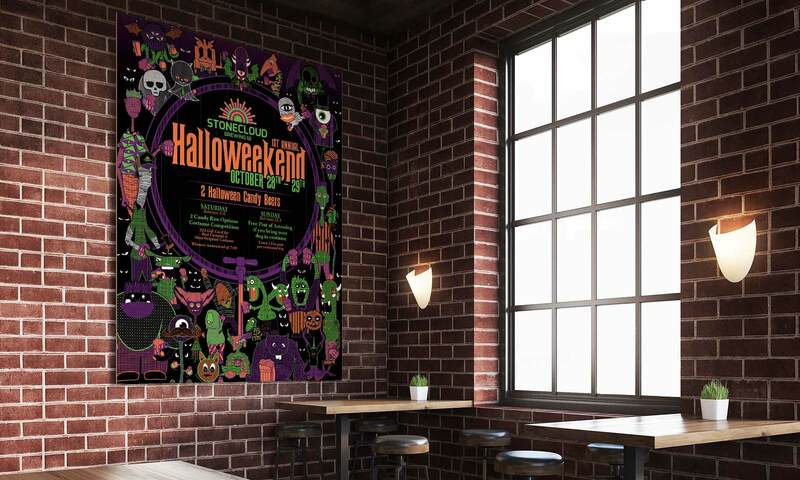 Similar to the packaging, event posters incorporate beer can characters into the themes.